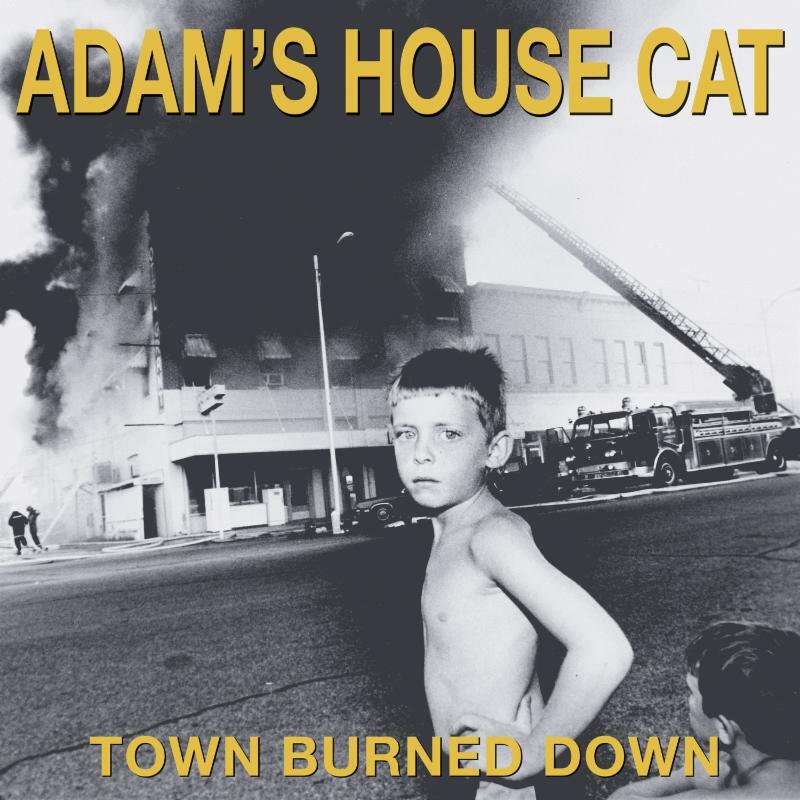 A decade before they went on to front the mighty Drive-By Truckers Mike Cooley and Patterson Hood collaborated in their first band, Adam’s House Cat. Cooley, Patterson et al are set to share those halcyon days with all of us by releasing ‘Town Burned Down,’ the first-ever official release of the 1990 recording will be released via ATO Records on Friday September 21. Check out the first cut from the album, “Runaway Train,” below. 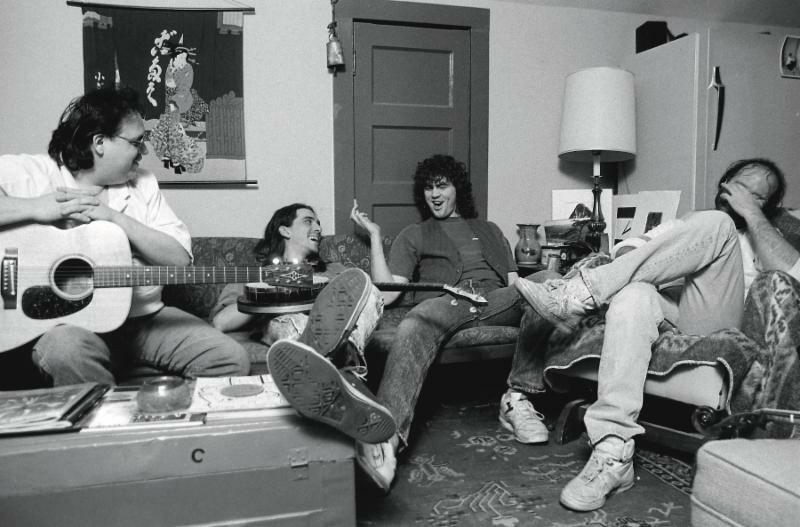 Even in these early days the alt.country sensibilities were already on display reflecting their contemporary influences Uncle Tupelo and The Bottle Rockets.